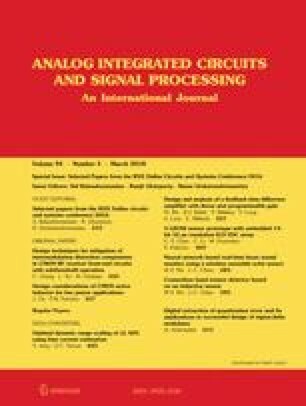 In this paper, a novel compact microstrip dual-band (DB) bandpass filter with high selectivity for wireless local area networks applications is proposed. The design procedure is based on unbalanced composite right/left-handed (UCRLH) transmission lines (TLs). The DB features can be achieved by unbalancing the CRLH transmission line. The necessary conditions to obtain a discontinuous transition between the left- and right-handed bands, intended to provide UCRLLH TL, are investigated. The application of this technique to design of compact DB filters is illustrated. The structure of the proposed DB filter is implemented by a series interdigital capacitor located between two microstrip lines that shorted to the ground plane by vias. The vias with microstrip lines acting as a shunt connected inductor while the series capacitor is realized by interdigital capacitor. The design procedure based on a simple equivalent circuit is also introduced. The proposed filter has advantages such as compact size, easy fabrication, high selectivity, low insertion loss, high return loss and, design flexibility. To validate the proposed technique, the proposed DB filter has been fabricated and tested. Good agreement has been found between simulation and measurement results. The total size of the proposed UCRLH DB filter is 0.17 λg × 0.048 λg, where λg is the guided wavelength of the lower pass-band. The size of the proposed DB filter is more compact in comparison with known similar filters.